From Hatchery … to Harvest! More than an aquaculture management software, aquaManager is your strategic partner for growth! Technology and innovation is our passion, but so is customer success. We offer customization services and continuous support to address your company’s specific needs and challenges. Not one-size-fits-all approach. AquaManager is unique and ground-breaking. Control your production in real time, understand what is happening, why it’s happening, as it happens. Be proactive and react quickly! 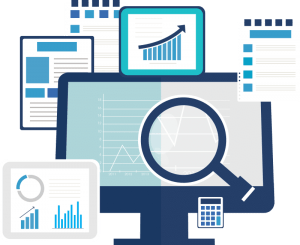 Access real-time information on the fly, get valuable insights anytime, anywhere, make faster, more informed decisions, using just a web browser or your mobile phone! 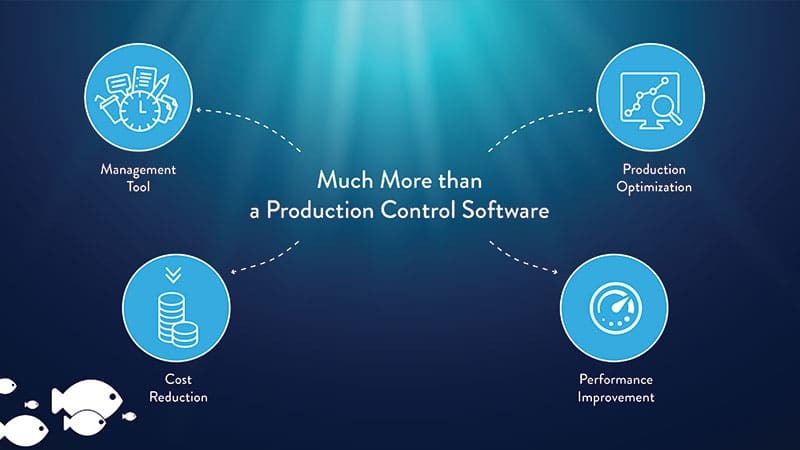 Control all the major cost drivers, know precisely the cost of the fish, make adjustments to your production and achieve the best results. Improve your profitability in the short term and maintain it in the long term. Setup and Run Production Plans in Minutes. Forecast fish growth and feed consumption. 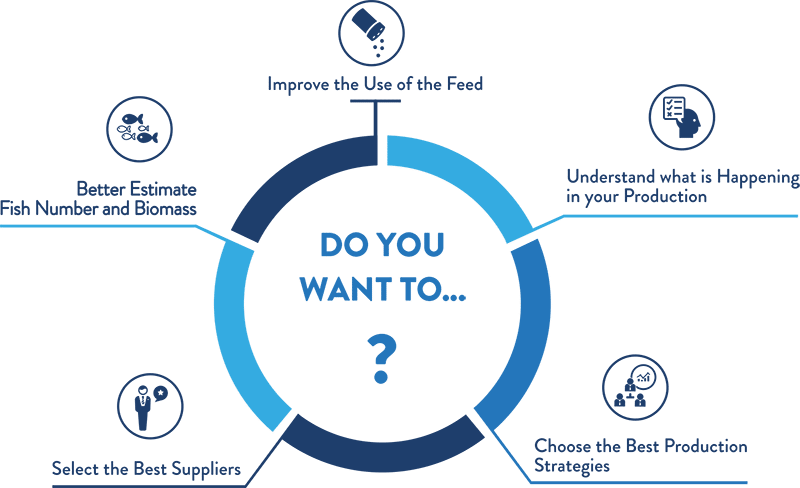 Translate your sales budget into reliable production plans, reduce costs, maximize profitability, take the best decisions regarding fish input, feeding and harvesting. Use an integrated aquaculture software to manage all stages of fish production and get traceability from hatchery to harvest. Meet and exceed the requirements of certification bodies and maintain certification easily and effectively. Explore your data in an unprecedented way. Visualize relationships and patterns between production KPIs, fish attributes, water quality monitoring data, production practices and much more. Identify and act on emerging trends faster. Understand and quantify the interaction between all the parameters influencing your production, respond to a wide range of production challenges, in real time, understand not only what has happened, but more significantly what is most likely going to happen next! 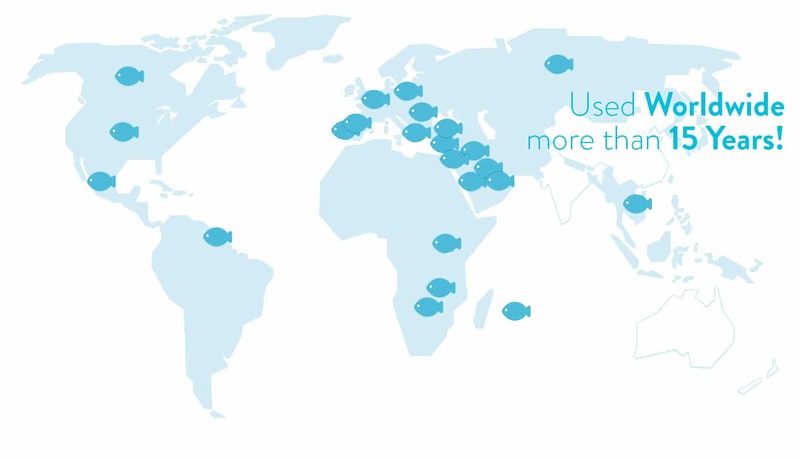 Since 2000, aquaManager is the strategic partner to growth for companies, research institutes and government organizations throughout the world, from Europe, to America, to Asia, to Middle East and Africa. Our automated data acquisition hardware can do that for you as frequently as you like and error free. Aquaculture monitoring has never been easier.  An aquaculture software that helps you transform data into knowledge and use this knowledge to dramatically improve performance. 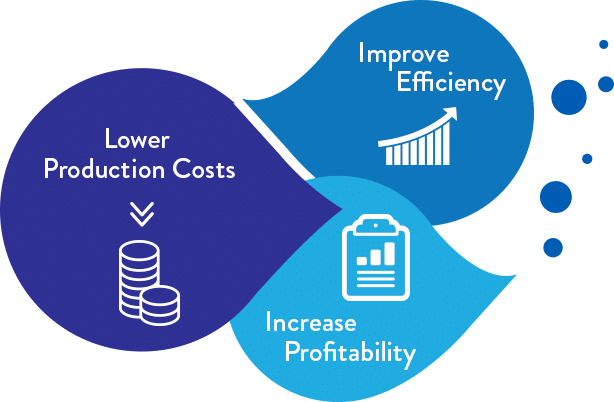 You will be able to lower production costs, improve profitability and increase operational efficiency. We created a data mining platform based on aquaManager data layer, a combination of services and software that will allow you to learn from your Data.